Why ChooseParks & Braxton, PA? With over four decades of experience on both sides of the law, our firm offers strategies for a solid criminal defense. If you were arrested for DUI, you only have 10 days to save your license! Get you free case evaluation within minutes. Our Fort Lauderdale criminal attorneys don't believe in giving their clients anything but the best representation possible. 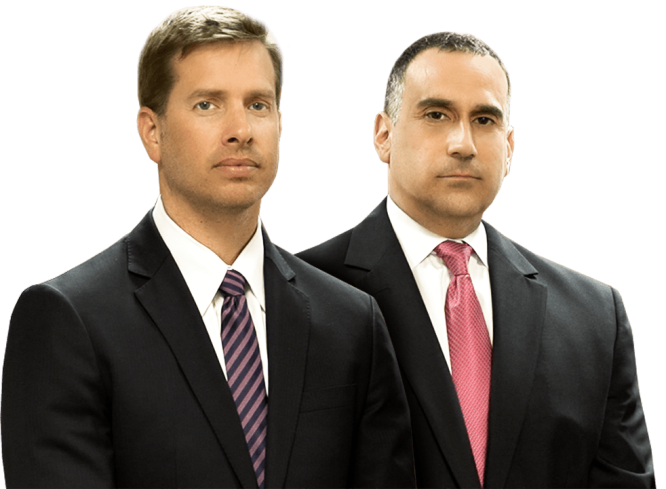 At Parks & Braxton, PA, we have more than 48 years of combined experience defending the criminally accused. Over the years, our Fort Lauderdale DUI and criminal defense lawyers have represented thousands of clients and established a nationwide reputation for strong legal representation. When you work with our firm, you can be confident that your case rests in the hands of legal professionals who have the tenacity it takes to win. Part of what separates our team from other criminal defense firms is our comprehensive insight into effective legal strategies. Our partners have been highly sought after to speak at seminars throughout Florida, and have taught hundreds of other attorneys about the complexities of winning cases. We continue to remain at the top of our profession, and prove our legal excellence by obtaining successful results time and time again. Our seasoned attorneys understand the immediate nature of criminal charges, and we are available 24/7 so you will never have to be without assistance when you need it the most. When it comes to defending your rights against criminal charges, we refuse to back down. If you find yourself facing serious criminal charges, call Parks & Braxton, PA, and experience the difference that a committed legal defender can make. Drunk driving has serious consequences. There is extremely high-risk for Immense damage and lost lives, and the legal action against you will double it all. Without good representation, you could never regain a stable life again. Jobs can be difficult to find if you ever get out of prison in time to think about a career. If innocent, you should build a strong defence to avoid this. It is also a good idea to look up DUI law as much as you can. Obviously, you will not be able to study to the professional level, but with the basics, you can know a good deal if you see it. You should take the time to know the DUI laws specific to your area. DUI laws in Florida are different from those of, let's say Texas, and they also differ in cities. Again, you will not be able to defend yourself in court with such little info. Luckily, there are great DUI lawyers all over Florida. 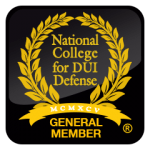 Ft Lauderdale DUI lawyers are more than familiar with the laws of their city. They also have experience using them to their advantage. 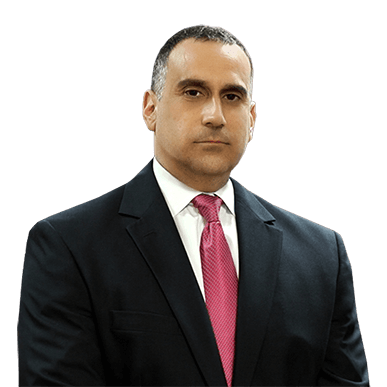 Look for a Ft Lauderdale lawyer that has done well on their past cases. If you are found guilty of drinking and driving your license may be suspended for 180 days to a year. There are also fines to consider. You may be charged up to 1,000 dollars for your first DUI offence or accusation. Punishments, such as fees or jail time, double or rise with the amount of DUI arrests. Another great percentage can be added for every minor you may have had in your car. Driving under the influence is taken very seriously by the court, endangering the lives of other adds to the severity. If you are fighting off vehicular manslaughter charges as well as DUI then you will want to find the best lawyer you can get. Manslaughter DUI will land you in a heap of trouble. Especially, if a minor, or multiple minors, were in your car. Call someone with a lot of knowledge on local law. 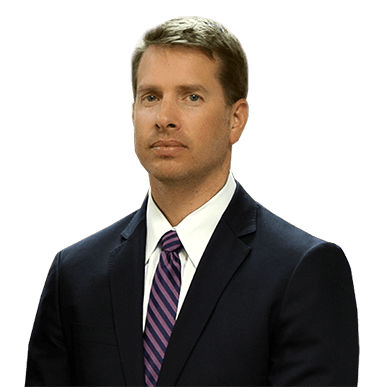 If you live in Fort Lauderdale get a Fort Lauderdale lawyer there are a lot of benefits to hiring a local lawyer, and in Fort Lauderdale, one of them is that the lawyers nearby are good. Even if you are innocent secure your future by hiring a lawyer who's good in the worst of circumstances. Are you ready to get started on your defense? Contact our Fort Lauderdale criminal defense attorneys at Parks & Braxton, PA today. When your future is at stake, do not rely on just any defense attorney. Rely on an aggressive team of trial lawyers who know what it takes to defend your rights and protect your future. When your future is at stake, Parks & Braxton, PA is the firm to trust. We are there for our clients in every way we can, providing 24/7 assistance, night, weekend, and holiday appointments. Our attorneys do whatever it takes to protect the rights of our clients, and ensure their voices are heard through the criminal justice system. To learn more about each of our lawyers, feel free to browse through our attorney bios. When you view our recent case results, you will notice that we aren't afraid to show you the work that we are doing in the courtroom every day on the behalf of our clients. From challenging the evidence involved with white collar crimes to utilizing a network of resources to build a defense against domestic violence or armed robbery charges, our team is committed to accomplishing a favorable outcome for your case. We are known for being aggressive heavyweights in the courtroom and we will go above and beyond to help you avoid conviction. After you have been charged with a crime, you can't afford to hire just any attorney. Our firm is intensely familiar with the Florida court system and statutes when it comes to criminal offenses. By having a comprehensive understanding of the law, we are able to better defend you against your charges. In fact, our professionals have been featured on the numerous media outlets for our trusted legal insight including the Today Show, Fox News, ABC, NBC, and more.